My drugs have not improved, but my earworms have. Here’s how my stem-cell-harvest drugs work (besides supposedly stimulating release of my stem cells for the next day’s harvest): I get the shot of Mozobil at 10 p.m., then head home exhausted after about 15 1/2 hours at the hospital, ready to sleep. Depending on how long it takes me to settle in and what we need to talk about, I crash hard sometime between 11 and midnight. Then about 1:30 or so, I wake up suddenly, as if someone came into the room and shook me hard. Then I try to fall back asleep. Then the earworms invade. Sometimes I fall back asleep (and then wake up, as if startled again, at 3 or so). Sometimes I give up after 15, 20 or 30 minutes and get up to blog until I think I can get back to sleep again. I’m updating some old workshop handouts that I think will be helpful in teaching journalism, maybe in some of my classes, maybe in some of yours. 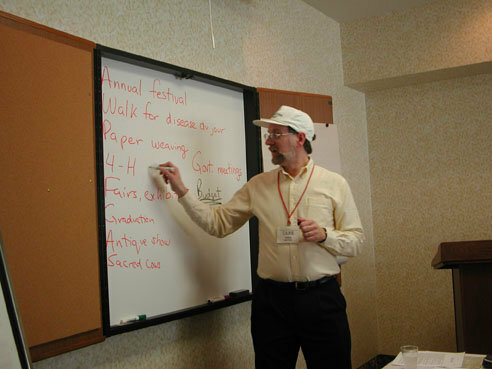 “Make routine stories special” was my most popular workshop about a decade ago, when most of my training focused on traditional writing, reporting and editing skills as well as leadership. In a meeting of Digital First Media editors in New Haven last year, Tony Adamis of the Daily Freeman in Kingston, N.Y., suggested that some tips in improving coverage of routine news would be helpful, and I promised to dust off this handout and update it. Well, that evening I learned about upcoming upheaval at Digital First Media that would bring the end of my job. So it took me a while to get around to it, but here it is. What I’ve done here is grab an old copy of my workshop handout from those days, dated April 2003, update it with some newer tips on making routine stories special and add some links. I’ll also update references to the journalists who provided some advice for this workshop when I was doing it originally more than a decade ago and provide links, where I could find them, to the journalists today. Where I could not learn what some journalists are doing today, I have cut them out. In most cases, I could not find the stories referenced still online, but I’ve linked to stories where I could. I welcome your help in updating this with new stories and links illustrating these techniques as well as new tips for covering routine stories. 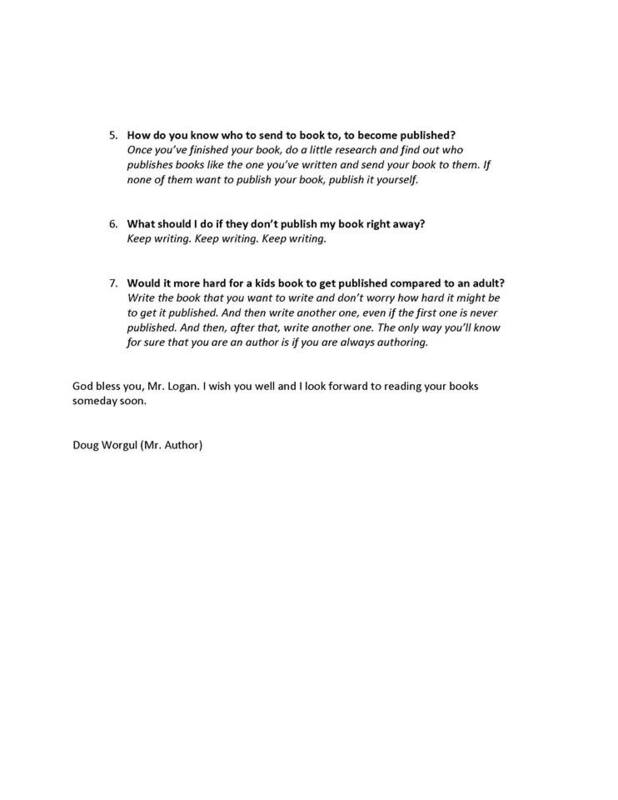 “Dear Mr. Author,” started a letter recently from an 11-year-old boy to my cousin Doug Worgul, author of the novel Thin Blue Smoke. Well said, Mr. Author! 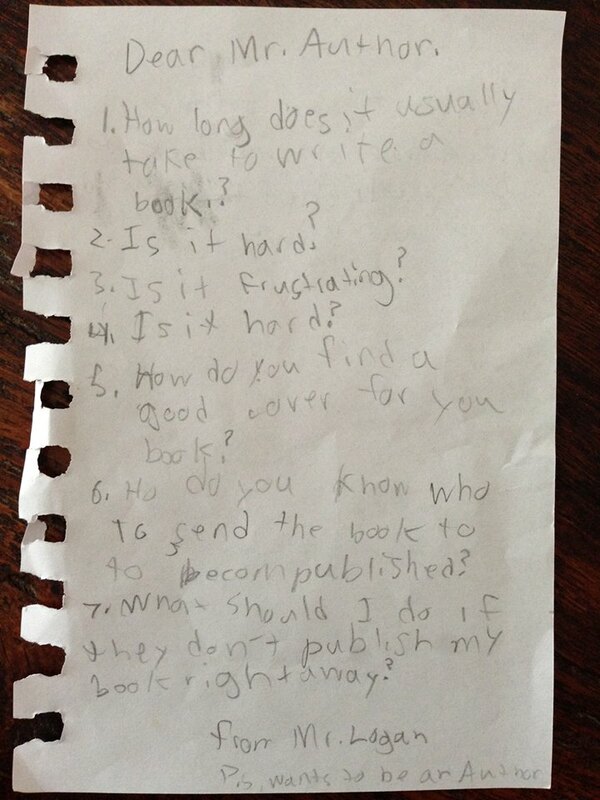 Good advice for adult writers, too. FYI, Doug‘s other books are The Grand Barbecue, Kansas City Quiltmakers and A Table Full of Welcome. I am spending a week at the Daily Times in Farmington, N.M. I’ll be presenting a workshop each day. 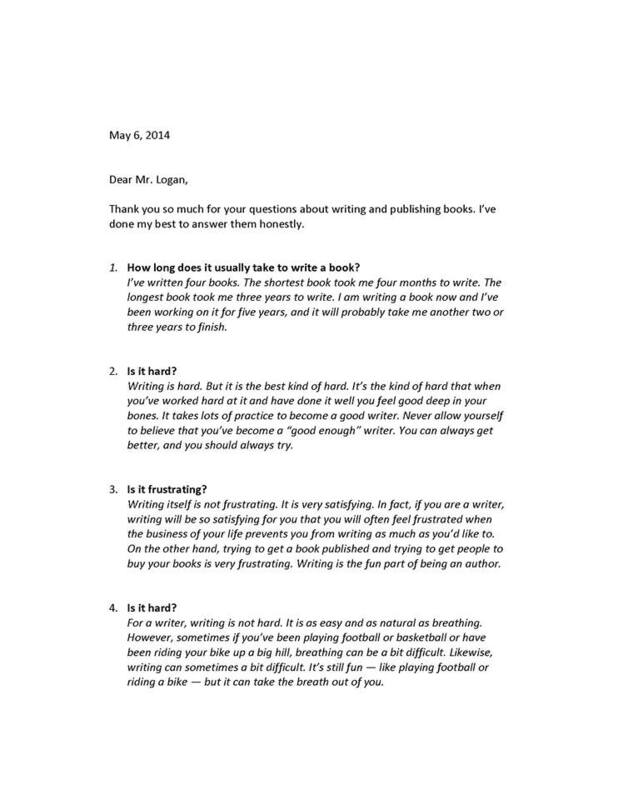 Today we’re starting with some basic writing skills: writing leads and writing tight. That’s an old set of slides, updated. Someone chose the template for me. The last few years, my slides have been just black text on white background (unless I’m pulling in screen shots or other photos). If you’ve seen my other slides, I’m interested in which you prefer. 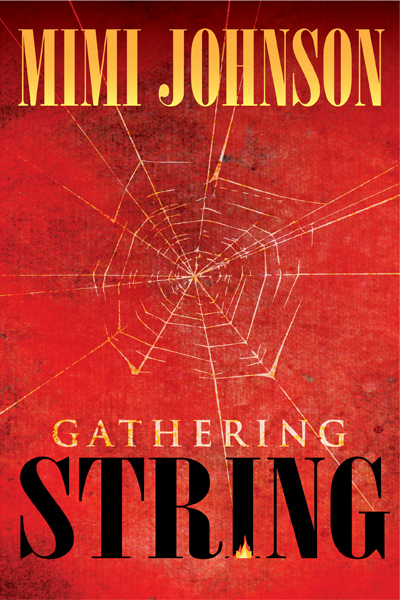 My wife, Mimi Johnson, last week published her first novel, Gathering String. Rewrite. I don’t know (and I’m sure she doesn’t know) how many times Mimi rewrote this book, but she rewrote multiple times: restructuring the whole thing, polishing chapters and individual sentences, updating, working out wrinkles in the plot. Rewriting is one of the most important and certainly the most neglected step in writing. As Forrester (Sean Connery character in the video clip below) says, you write the first draft with your heart and you rewrite with your head. Mimi did the heart part of this story years ago. 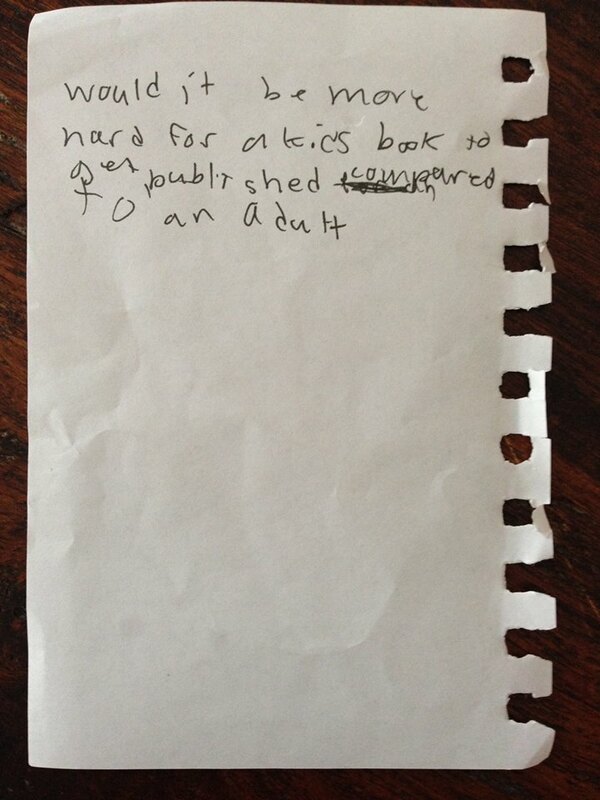 But she had to finish the head part before it was ready for publication. Even if you’re blogging or tweeting, I recommend taking the time to rewrite. For a blog post or tweet, the rewrite might take minutes or seconds, rather than years. But rewriting is nearly always time well spent. I will be leading a workshop at the Daily Local News of West Chester, Pa., this evening for local bloggers.